A fantastic instructional video from 1967 presented by the legendary Hans Kuwall filmed at Midlothian Snowsports Centre in Edinbugh. It is amazing how similar the general ski progression is. Not too much has changed over the last 50 years – familiarity with equipment on the flat, straight running, snowplough, snowplough turns, plough parallel (stem christiania) and parallel. However there are differences in the methods of achieving these. The changes over the last 50 years can be traced back to advances in equipment and changes in teaching methodology. 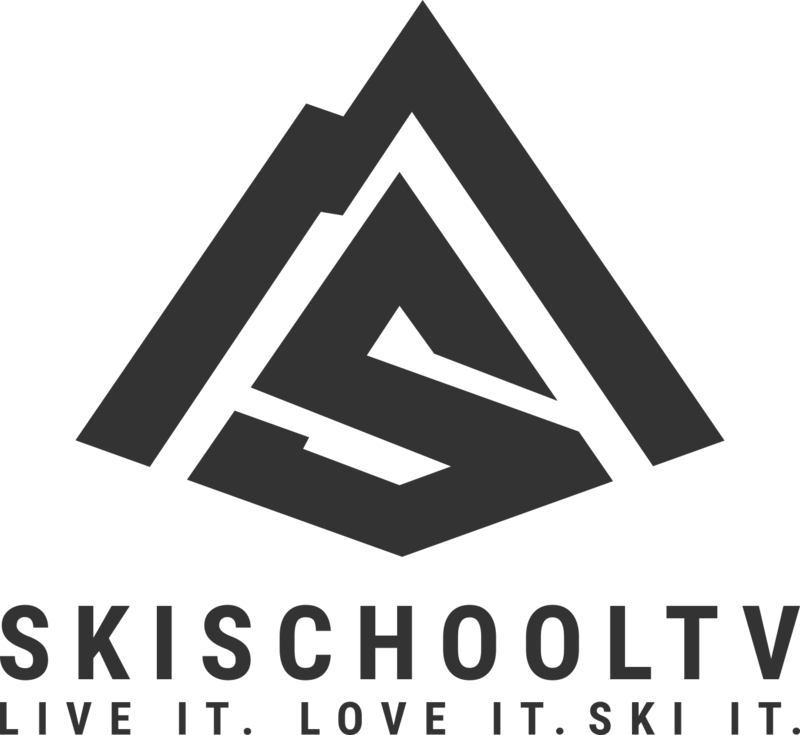 The art of skiing involves adjusting the 5 core skills (stance and balance, edging, pivoting, pressure control and timing/coordination) to enable a skier to descend a slope as efficiently as possible given the equipment available and the ski conditions. The ski of the 1960s was very long and straight making it a harder beast to turn than the shorter more shaped skis you find on the market today. This meant that for mobility purposes the legs were generally kept very close together during parallel turns and there was also a heavy reliance on unweighting. The one benefit of the straighter ski from a skill development perspective was that it promoted pivoting. The modern shaped ski has made steering easier. A consequence of this is that pivoting, one of the key steering skills, is sometimes neglected. Boots and bindings have also changed a great deal over the years. Firmer more supportive boots together with advances in binding technology have improved safety and provided a more solid link between skier and ski. Any movement the skier makes is transferred to the ski more immediately and efficiently. Providing a more responsive ride. During the 1960s the technique to achieve a turn in the hill (step turn in video) was heavily reliant on using the ski poles to support the body weight. The modern version of this technique is to utilise the edges of your ski’s to grip the snow and turn you around whilst ensuring you don’t zoom off down the slope. No reliance is placed on the poles for this purpose. This promotes better edging, pivoting and pressure control skills. In fact ski poles are quite often introduced to a student only when they have mastered the snowplough turn. Ski technique will continue to be refined and modified as equipment evolves. The basic skills will however always play an important role. The blend of the skills may alter over time with changes in equipment but they will always be fundamental.